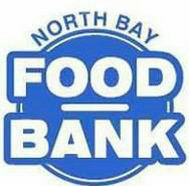 Thanksgiving Market Theme: Giving Thanks By Giving BackThis weekend we wrap up the summer season of the North Bay Farmers’ Market by giving Thanks. And, what better way to give Thanks than by giving back to our community. 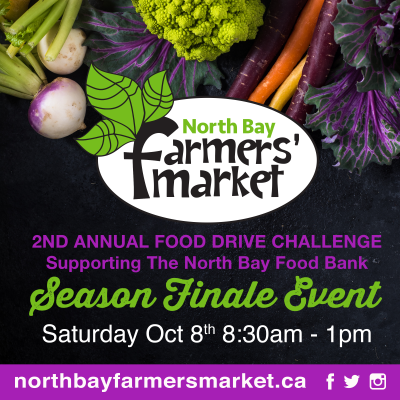 To support hungry families who need help this Thanksgiving and beyond, The North Bay Farmers’ Market community, in partnership with the North Bay Food Bank hereby issues our 2nd Annual Food Drive Challenge. 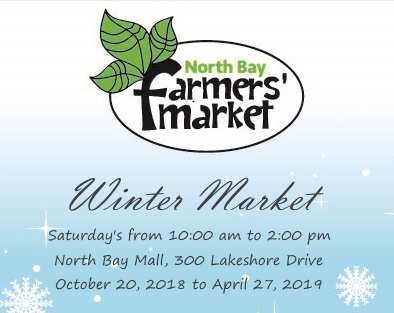 Challenge: If customers can help us top last years total weight of 402 lbs of food donations collected, the North Bay Farmers’ Market will donate $500 to the North Bay Food Bank for Families in Need.Bring your non-perishable food items, fund donations, or Market Bucks to the NBFM this Saturday. Look for the specially marked bins outside participating vendors tents. Make your donations and look for your chance to receive special bonuses or discounts from participating vendors. It’s simple. It’s community. It’s Thanksgiving. Congratulations FIELD GOOD FARMS for winning the veggie sculpture contest this year! This vendor will receive a ‘Chef’s Dinner for 2’ Courtesy of The Raven & Republic. Congratulations to TRISH HILL who won our online contest for a Basket of Gifts from the Market! When: Saturday, October 8th, 2016 at 8:30 am – 1:00 pm. Rain or Shine! Follow us on Facebook, Twitter and Instagram for market news, special events, vendors details.